Its the Sigma APO 200-500mm f2.8. 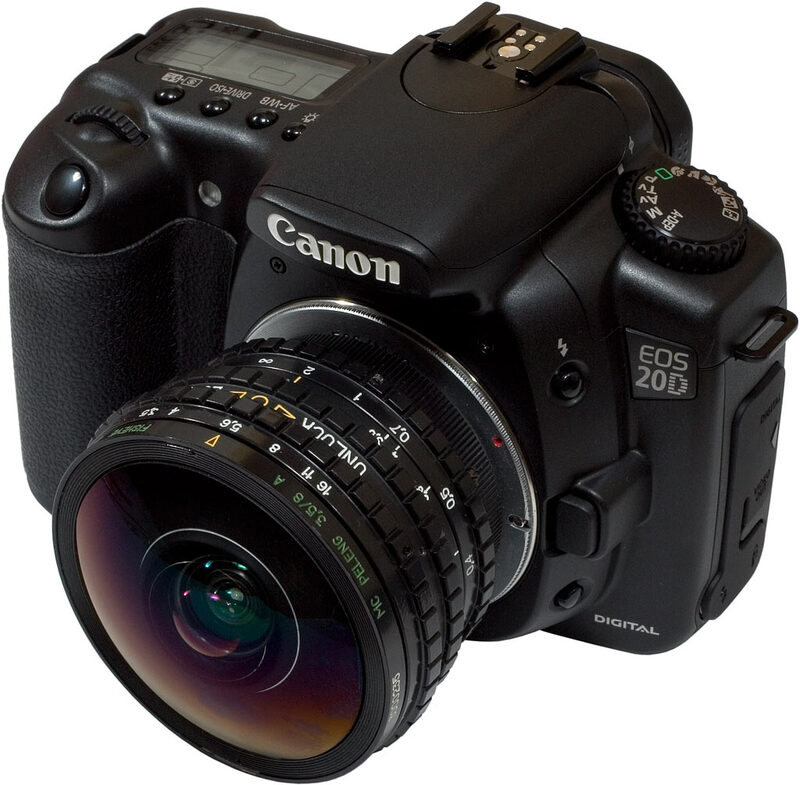 Maybe I sound like an amateur - but this seems like a pretty impractical lens. Further research shows me this lens is worth $28,000. It makes more sense to buy more lenses Than to buy one giant lens. 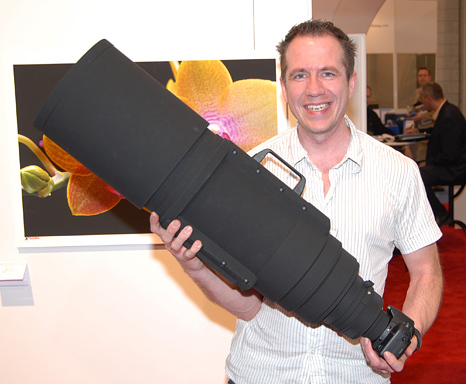 Although - it can be attached with a teleconverter to make it a 400 - 1000mm f5.6. You lose a lot of stops but at 1000mm - that's not bad. Back on the down side its Sigma glass - which I hear mixed reviews about but to me, it will always be inferior. anyways - if you wanna read for yourself check it out. I wanna hear other people's opinions. it looks ridiculous. theres no way i'd put that telescope on my camera. If I have to be THAT far away form something, and still need to be able to take a picture of it..I'll know my life has taken a turn for the worse..